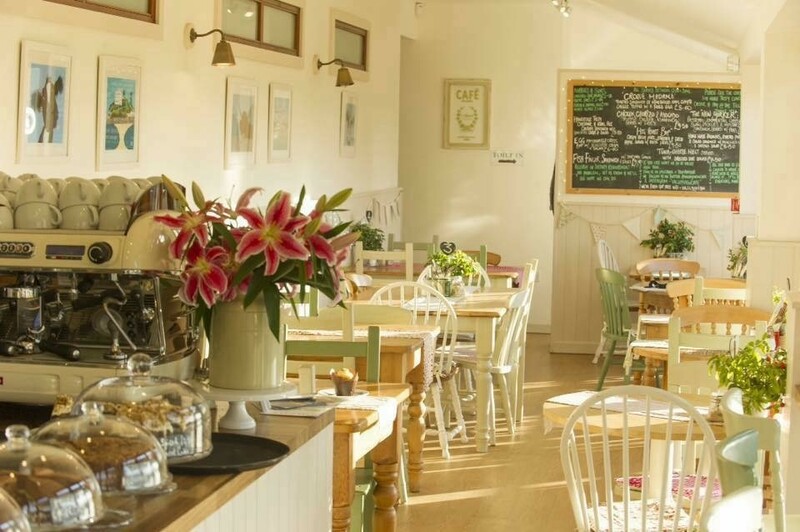 An excellent cafe in a beautiful location serving up fantastic local food and drink - the staff are charming, cheerful and very knowledgeable when it comes to the provenance of the ingredients. Definitely worth a visit! The brunch served up at this establishment is simply fabulous, as are the views.